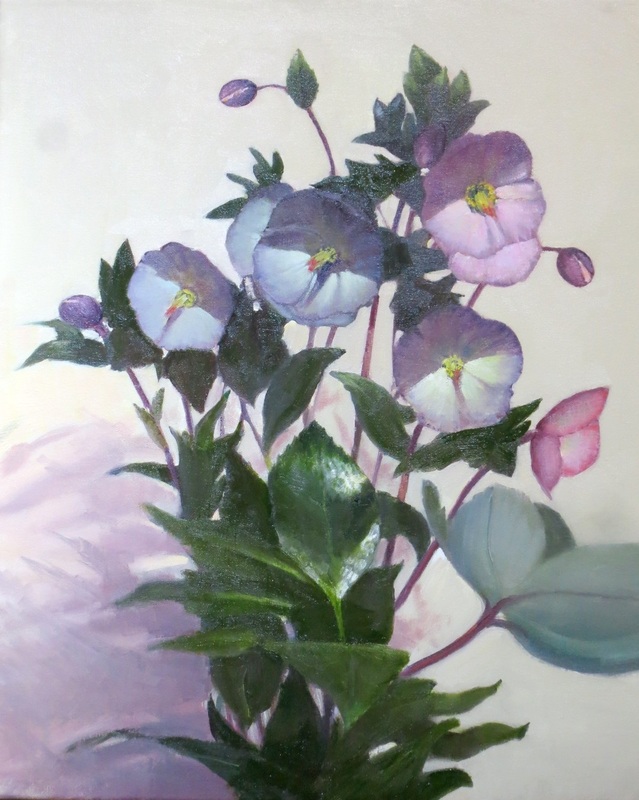 A portrait will be painted in opening hours. "The Brighton Crowd" Oil on canvas. 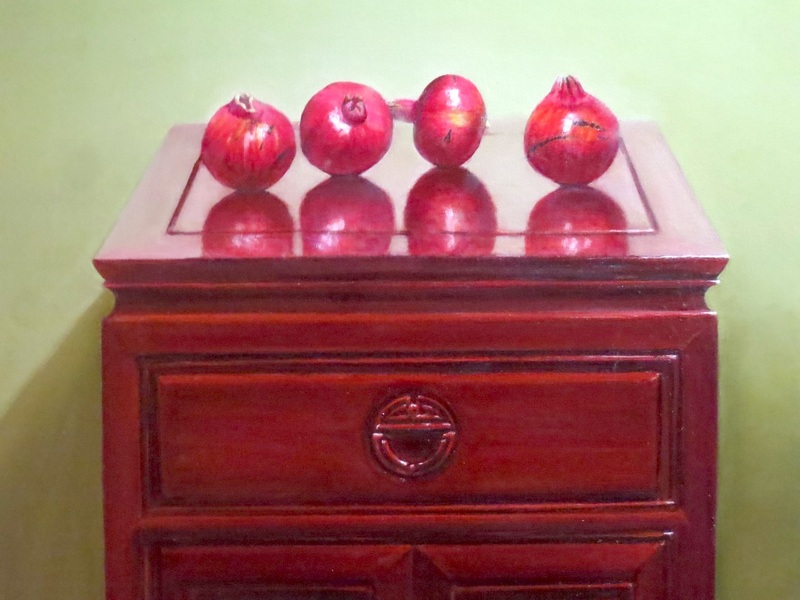 50 x 110 cm. 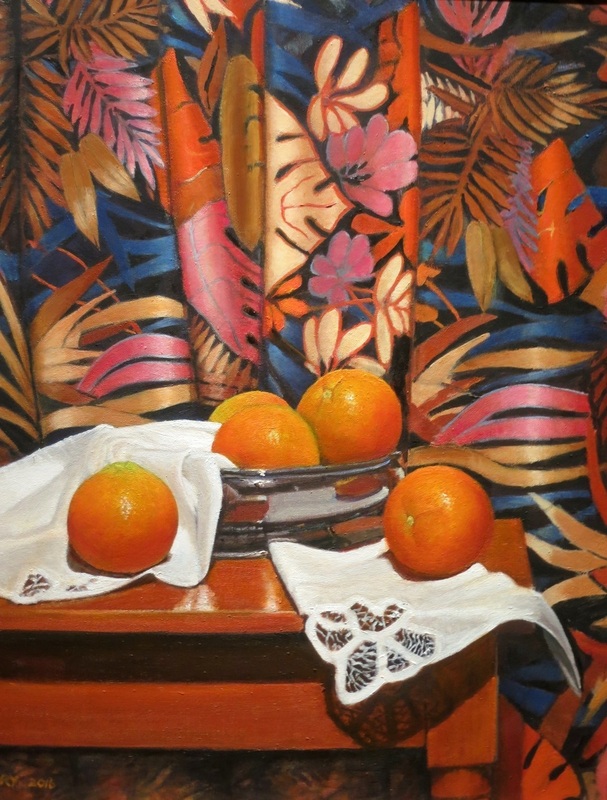 The 'Still life and oranges' painting won the best Still Life Prize. St. Andrew's School Hall, Corner of Church and Smith Streets in Walkerville.